David Biwer knew the problem. The Nunawading Spectres coach had to find a way to grow Andrew Steel’s confidence and self-belief. Identifying an issue, and discovering a solution, are two completely different things, though. Biwer always had faith in Steel’s basketball talent, but needed to get the 28-year-old to breakthrough the mental barrier stopping him from reaching the next level. In a perfect storm of timing and situation, the integration of 3×3 basketball into Australia also acted as a career changer for Steel, as Biwer pushed him towards the new format. “Ever since I started coaching him, I knew from a mental standpoint he took a backseat a lot of the times,” Biwer said of Steel. “It’s always been a real mental game more so than a challenge for him talent wise. He has got all the skills and all the assets of it; it’s just been the self-belief that is the real challenge for him. “In 3×3 you’re kind of forced to take ownership of what you’re doing out there, there’s not a lot of role-playing that goes on in 3×3. 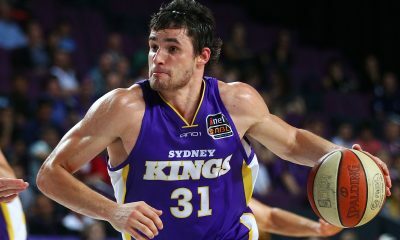 However, even Biwer couldn’t imagine how rapid Steel’s rise in 3×3 has been, as he now ranks as Australia’s number one men’s player in the format. There is no one pinpoint moment where Biwer knew Steel would reach that ranking. Instead, it was the result of Steel’s versatile skillset fitting the requirements of the 3×3 game. Unlike five-on-five basketball, you can’t rely on one particular asset to be successful in 3×3. The fastened format commands you to be adequate across all aspects of the game, an environment Biwer thinks Steel has thrived in. It makes Steel a living representation of how 3×3 can open new pathways for people pursuing a career in basketball, if they’re struggling to separate themselves in the traditional game. 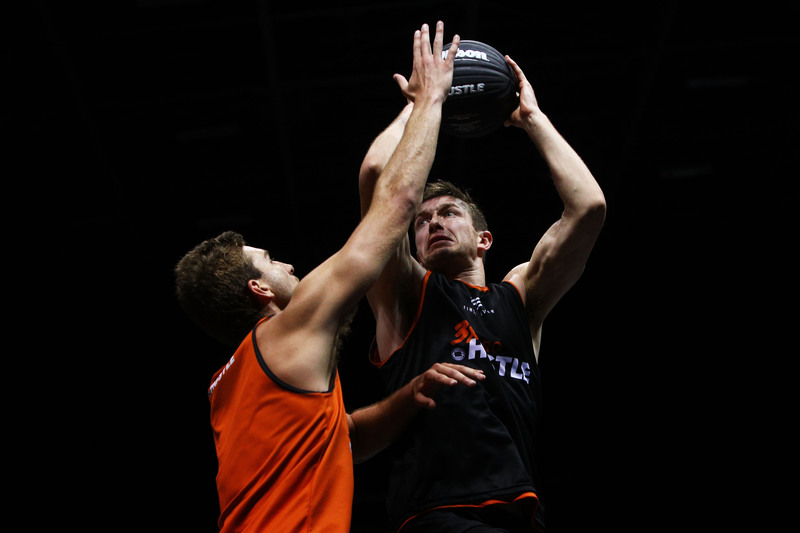 “He is an exact poster child because he is great at five-on-five, but he is outstanding at 3×3,” Biwer said. “I definitely think there’s an element of a five-on-five game in the 3×3 and vice versa, but I think you can find a niche. “In five-on-five you can play a role, you can be a great defender, you can be a great shooter, you can give the ball to Bryce Cotton and be a spot-up shooter and find the spot. In 3×3, you can’t. “You have to be a really well rounded strong player. If you have a deficiency, it usually gets exposed. “Everything is right there (for Steel), he is a strong guy with a good work ethic. That’s what attracted me to start with, I thought he might be ok at this. “Then I guess the cream on the cake was it started building him, I saw it immediately. His self-confidence out on the basketball court was really starting to be where it should, it started being equal to his playing ability. When asked to describe the differences between five-on-five and 3×3 from a player’s perspective, Steel was quick to echo Biwer’s thoughts. “You got to be able to do everything,” Steel said. “With five-on-five you can specialise a bit more, have guys who just do this one thing but 3×3, you got to be able to shoot, you got to be able to drive, you got to be able to defend. 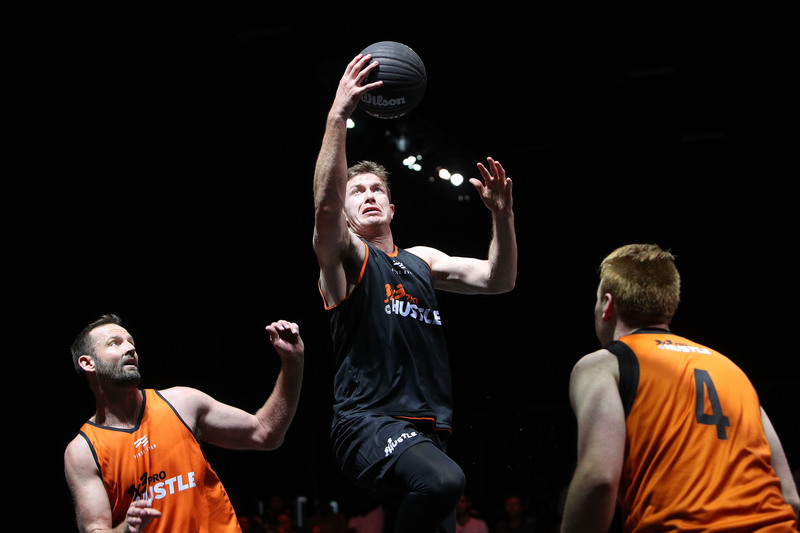 Steel, who says he didn’t know much about 3×3 when he was thrown into the format and relied on YouTube highlights to grow his knowledge base, is now set to lead Biwer’s Spectres iAthletic team at this year’s NBL 3×3 Pro Hustle Tour. 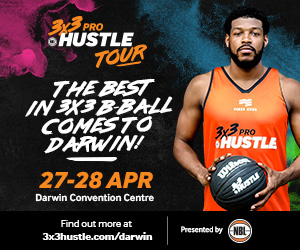 After the 3×3 Pro Hustle tour, Steel has his sights set on defending Australia’s gold medal at this year’s FIBA 3×3 Asia Cup, before the main event item, the Tokyo 2020 Olympics, rolls around. 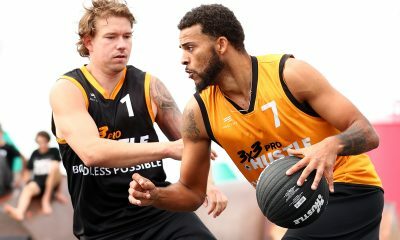 Australia still has to qualify to play Olympic 3×3 basketball in Tokyo, but Steel says the possibility of representing his nation at the Olympics – something that was unlikely to happen unless he found 3×3 – is the driving factor in everything he does. “It’s always in the back of the mind,” Steel said. “Whenever you’re getting up for an early morning training session and stuff like that, sometimes you need that extra reminder to say what am I doing this for, why am I pushing myself. That little bit extra gets you through and makes you work that little bit harder. 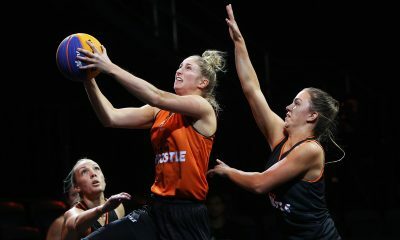 “That is the ultimate goal out of all of this to go and represent the country and represent Australia in the Olympics. 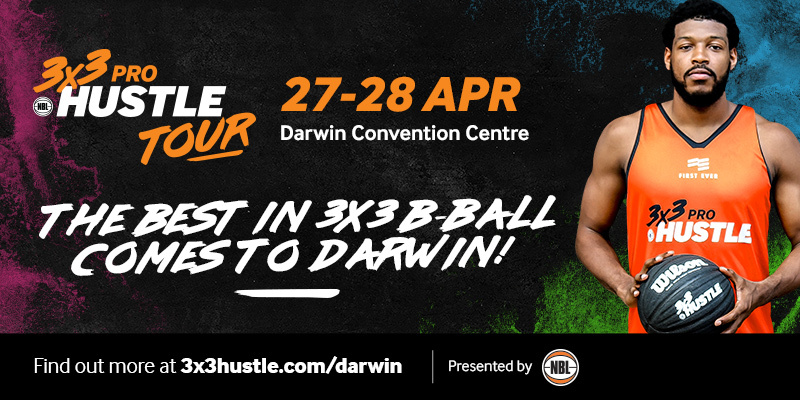 You can watch Steel in action at this year’s NBL 3×3 Pro Hustle tour – for tickets and more information, visit 3x3hustle.com/prohustle. All of our news, events and offers will now be heading in your direction. Just to convince you that we appreciate the sign up, we’re giving you 10% off your first order thanks to First Ever. Simply enter the code 3X3HUSTLE at the checkout. 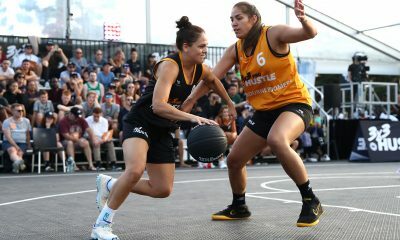 We’ll reach out shortly, but in the meantime, keep an eye on our socials and website to stay in touch with the 3x3Hustle world.